A calm, confident, soothing voice, almost whispering; words about love, and family, and life – times gone by and times ahead. You never know what to expect when you press play sometimes. The genre isn’t the key; sometimes it just clicks. 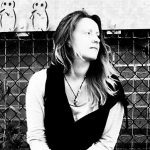 This is a beautiful, flawlessly crafted track, with stunning lyrical content and a gorgeous, striking vocal delivery. 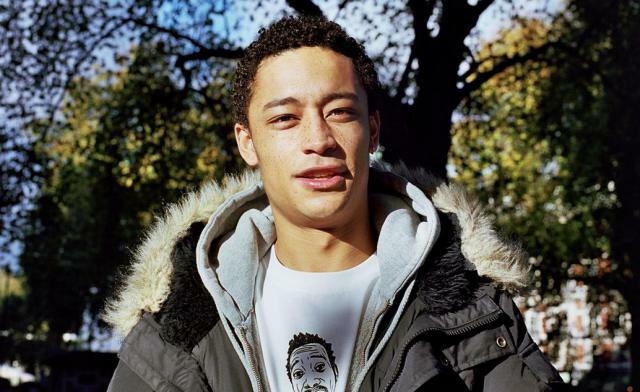 Exciting times ahead for London based Loyle Carner, and some brilliant music for the rest of us. Loyle Carner is a new artist to most of us, but don’t be fooled; his gigs sell out fast. Follow him on Facebook and Twitter so you don’t miss your chance.